Both the ARMM and DepEd-ARMM leaderships are committed to fully implement the compensation and fringe benefit package of all employees. For June salary, DepEd-ARMM have incorporated the 4th and final tranche based on the DBM’s Salary Standardization Schedule. 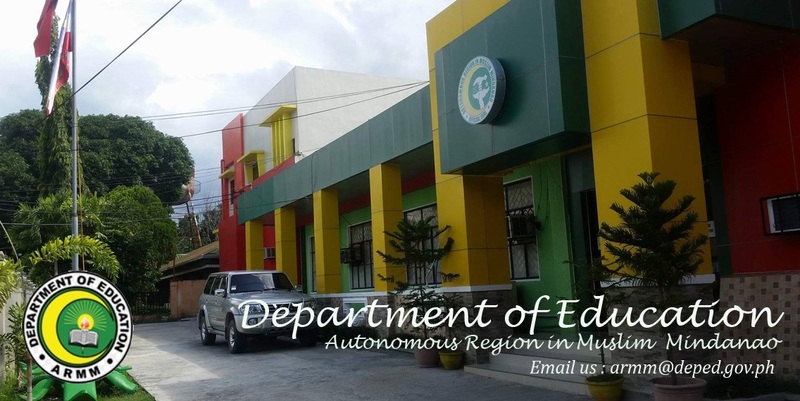 This week, DepEd-ARMM is looking at the provision of 2012 Ramadhan bonus and Step Increment Adjustment. Based on last year’s practice, the Ramadhan bonus covers both those with plantilla position and those under contract of service, subject to certain limitations. As this is to be done region-wide, the Division Offices are directed to cease and desist from processing and forwarding any request for step increment adjustment. The Ramadhan bonus is pegged at P2,000 per staff, while the step increment adjustment shall be based on the latest and approved PSIPOP. The BAFOSS Director and concerned sections has been directed to commence preparation for the 2012 Ramadhan Bonus and the Step Increment Adjustment. The Chiefs of the Accounting and Budget Sections are directed to confer with each other as to the source and availability of funds for this purpose. For the Ramadhan bonus, the Payroll Unit is hereby directed to commence work on July 2 and to complete the process before the end of the concerned week. 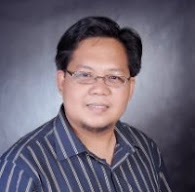 It is the intention of the DepEd-ARMM leadership to have the bonus delivered before the start of the Ramadhan period which is estimated to be as early as July 19, 2012. After the Ramadhan Bonus, the Payroll Unit shall commence work on the July salary. The Personnel Section has been directed to photocopy the latest PSIPOP and turn-over a copy to the Payroll Unit for their reference in the step increment adjustment and to assist the Accounting and Budget Sections in estimating the cost covered to implement both the bonus and the step increment adjustment. The same PSIPOP will be returned after the adjustment shall have been completed. The Assistant Regional Secretary for Operations will steer the whole process in close consultation with the BAFOSS director and the concerned section/unit heads, and the ORG Cash Section.